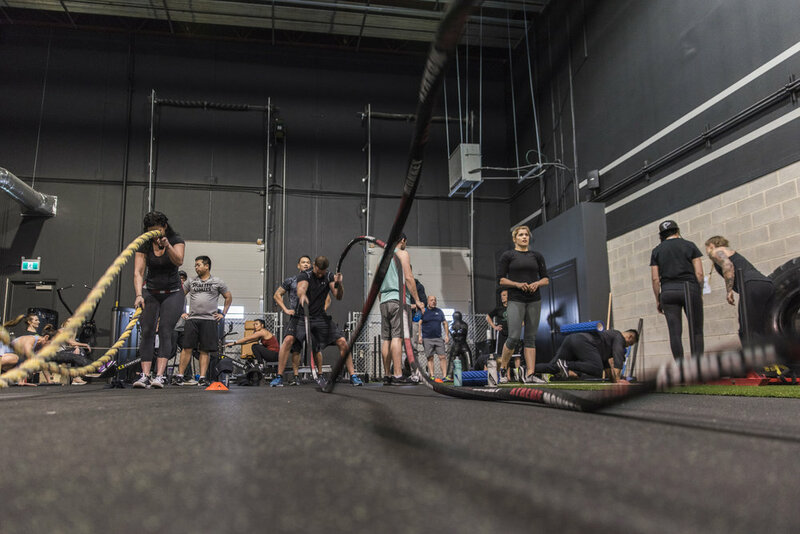 Founded and operated by two local Calgarians Renegade Training Company is a private state-of-the-art training facility with a mission to guide individuals into elevating their physical performance, quality of life, and overall health by implementing safe and efficient functional strength and conditioning programs into their lives. Home to experienced professional trainers that are passionate about coaching all types of individuals through custom strength programs and lifestyles changes. We are committed to helping clients improve how they move, look, and feel for the rest of their lives. With a diverse community of clients ranging from retirees new to the gym, working professionals, young athletes, and seasoned lifters. 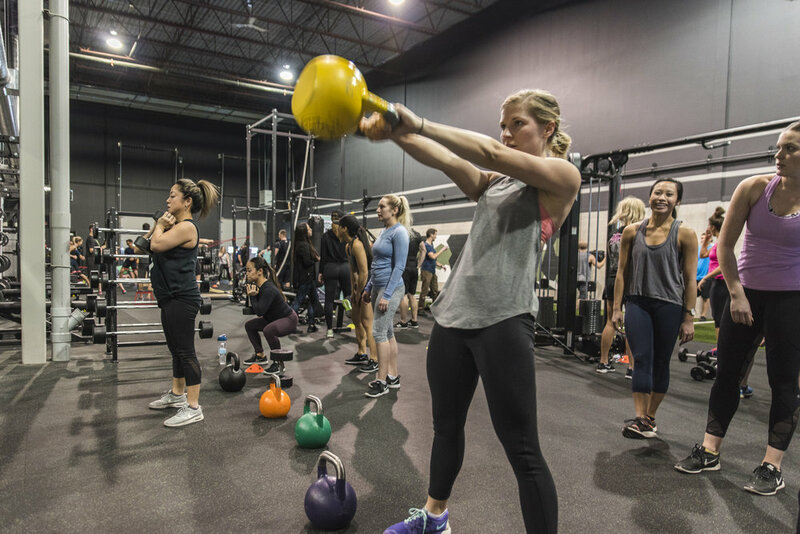 The RTC team is a supportive and energizing group of like-minded people looking commit to themselves to learn, crush goals, level up their fitness, and work hard and efficiently towards their goals no matter where your starting point is! With a clean and polished, yet rugged visual theme, you’ll feel motivated to push yourself and #GoRenegade the second you walk into the RTC Facility. 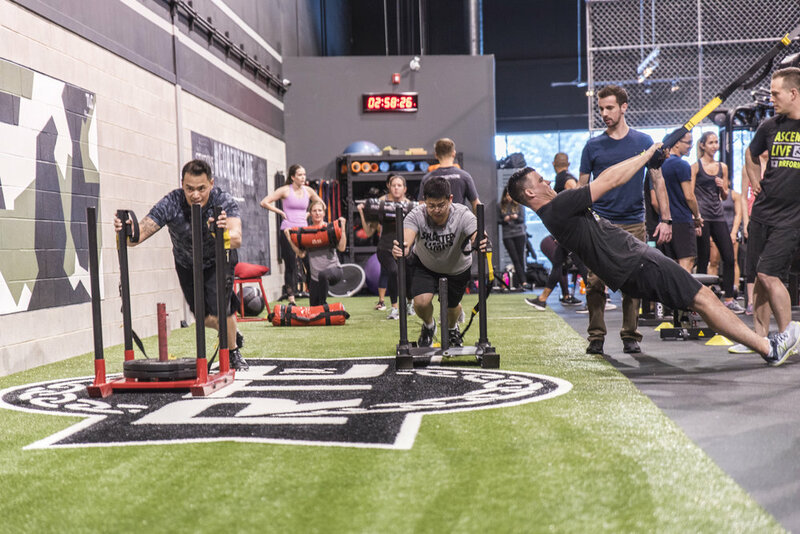 Outfitted with combat turf, sleds, battle ropes, and other conditioning equipment, along with Kettlebells, slam balls and all the standard free weights, racks, and cables for strength work. Training sessions at RTC are ever-changing, challenging, fresh and fun.